Add these Turquoise Tree Of Life Earrings, European inspired jewelry, to your ensemble and feel instantly transported to the fashionable Paris or Milan streets. 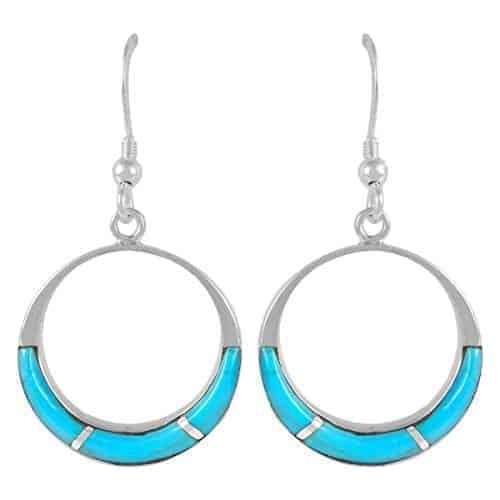 Fabulous everyday chic designs crafted with Sterling Silver, and featuring real Turquoise. 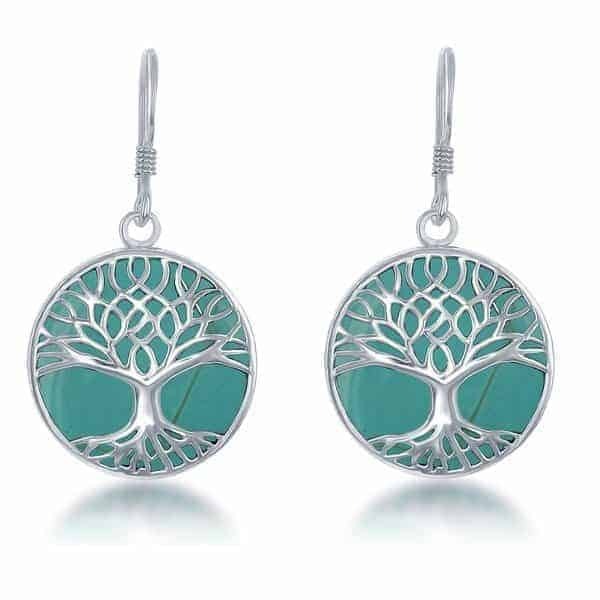 These graceful Turquoise Tree Of Life dangling earrings easily pair with any style of clothes and any color of outfit. 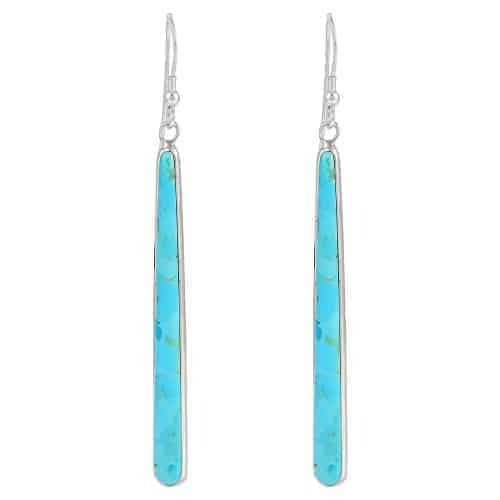 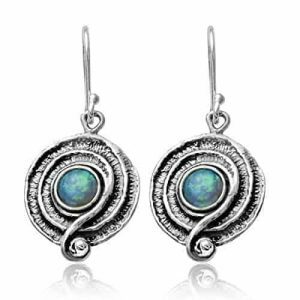 Beautiful natural turquoise stone pendant earrings that are carefully crafted and can be worn for any occasion. 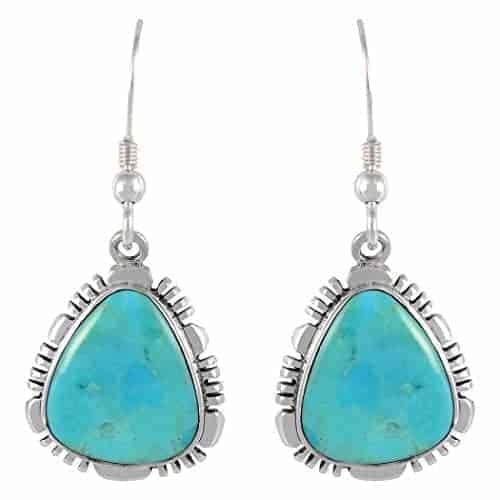 Turquoise is one of the stones that has been used for centuries and across cultures in man’s history. 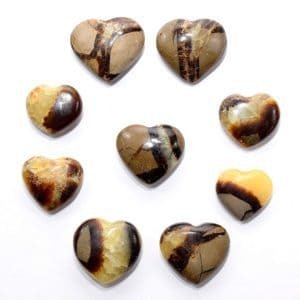 Known as the talisman of kings, shamans, and warriors. 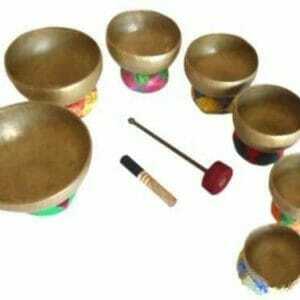 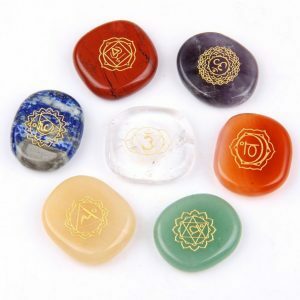 It is a stone of high protection, strong yet soothing to the touch and healing for the soul. 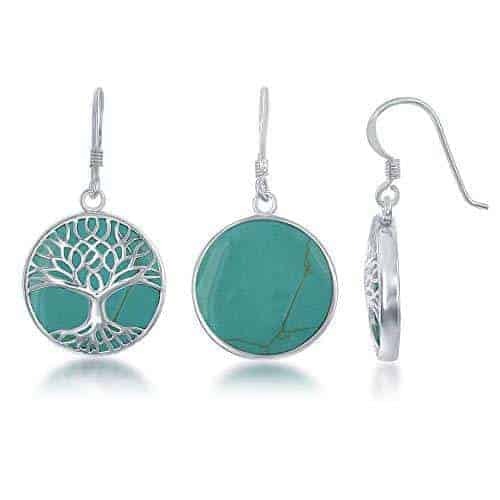 The symbol of the Tree of Life is associated with wisdom.